Toti City FC has registered their second consecutive win in the 2018 National Soccer League campaign with an 8-1 win over Buang FC in Lae today(Saturday). In a one sided affair at the Sir Ignatius Kilage stadium, Toti led convincingly 5-Nil into half-time and later scored another three goals in the second half. 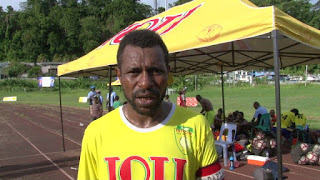 Captain Raymond Gunemba, Nigel Dabinyaba and Emmanuel Simon scored two goals each while Solomon Islands' import Tutizama Tanito and Maybon scored one each. 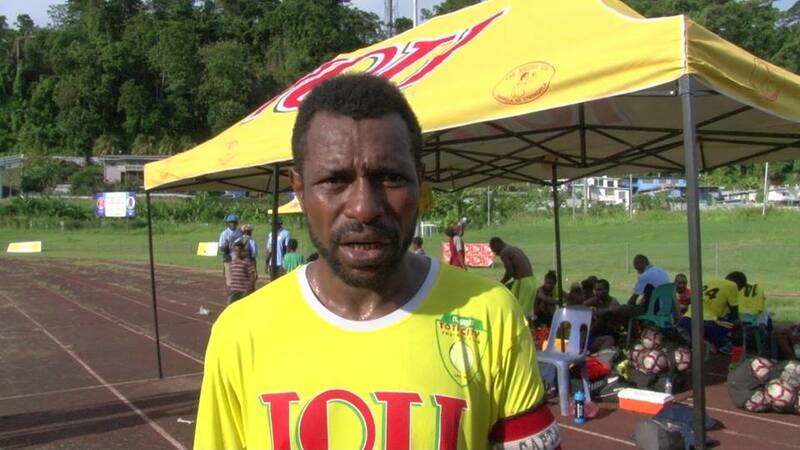 City FC will host Madang FC in the third game next Saturday in Lae.